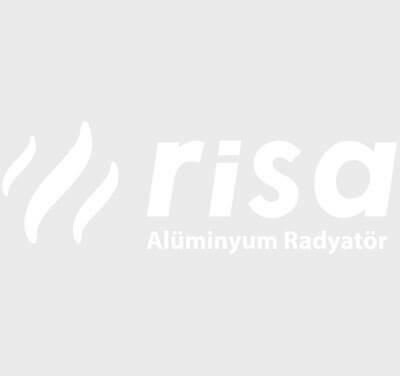 SAMAŞ, which evaluates the innovations brought by the new technologies to the sector in the company and presents them to the service of the users, offers the most accurate, economical and practical solutions to the expectations of the customers at every stage of installation, operation and after sales service in all product models. Aluminium has high heat conductivity. 70% of the obtained heat occurs with convection; 30% of the heat occurs with radiation and thus more productive. The aluminium radiator emits homogenous heat at high speed; its volume of water is low, circulates fast, therefore it provides high energy saving.